How To Stop A Drone? 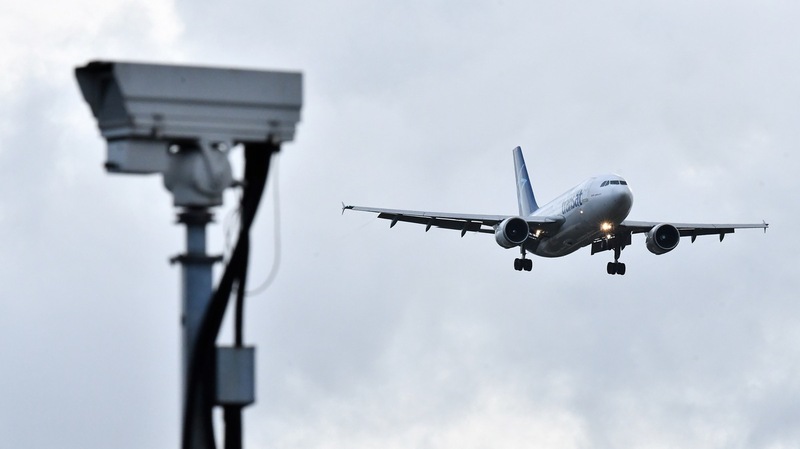 There's No Good Answer Here's why the drone tormenting Gatwick's airport remains at large. A jet lands at London Gatwick Airport on Friday. The airport had been closed for over a day after a drone repeatedly flew nearby. Friday night, Sussex Police announced they had made two arrests in the incidents.